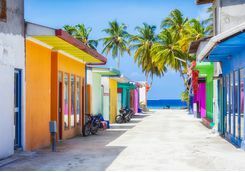 Spend a dreamy five nights in the Maldives and combine it with a Sri Lankan stopover for a dose of culture alongside your beach break. 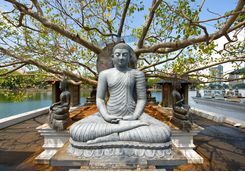 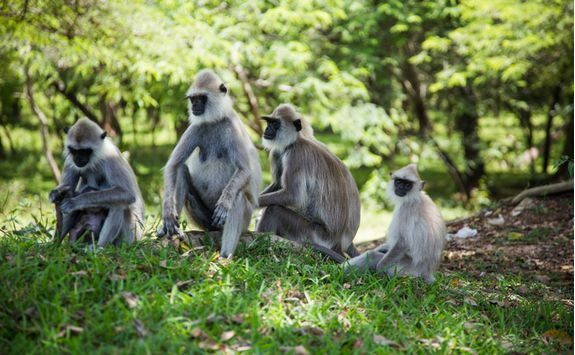 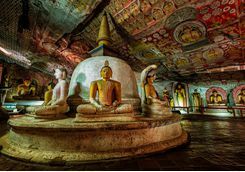 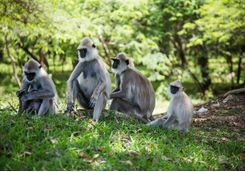 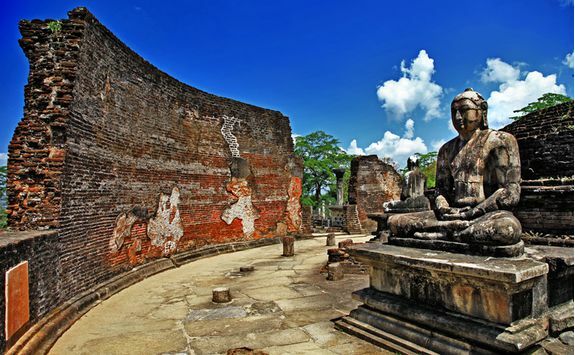 Start the holiday with a tour of the ancient civilisations of the Cultural Triangle (technically the triangle between Dambulla, Anuradhapura and Polonnaruwa, which also contains Sigiriya) and Kandy, marvelling at lush natural beauty and various ancient architectural triumphs. 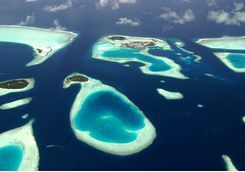 Then, fly to the Maldives for rest, relaxation and unparalleled ocean beauty. 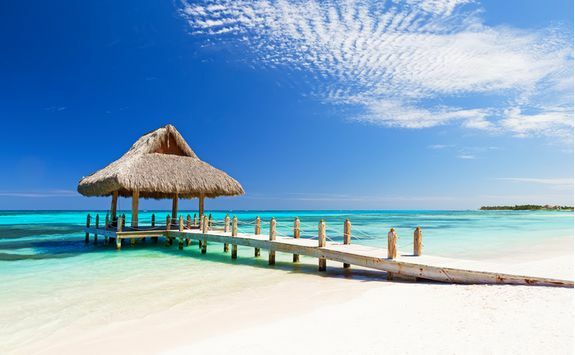 This is a real box-ticking holiday winner. 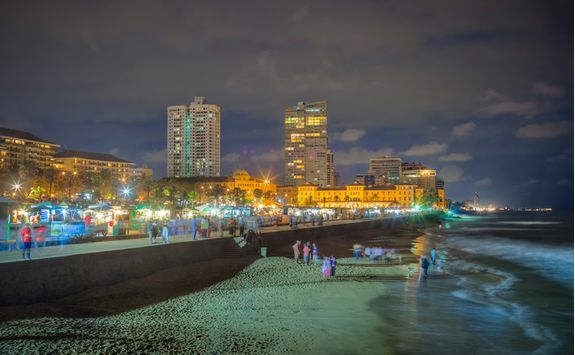 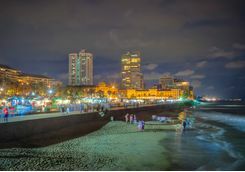 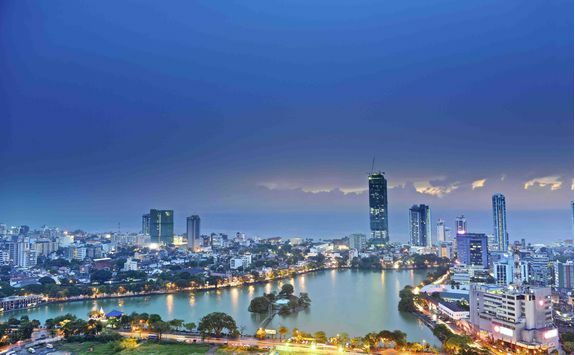 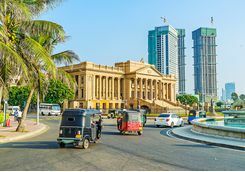 Depart from the UK on an evening overnight flight to Colombo. 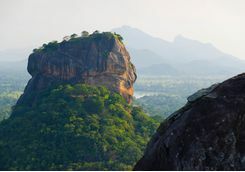 The flight takes roughly ten and a half hours. 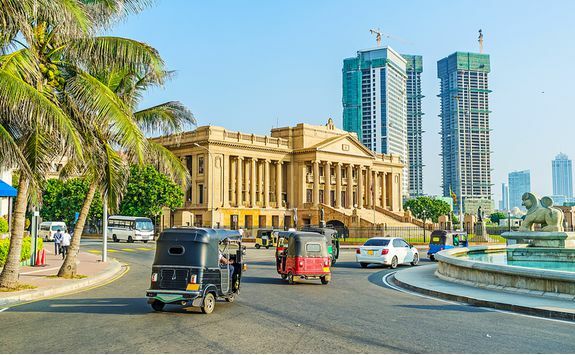 Arrive in the bright, bustling capital of Sri Lanka, Colombo, at around midday. 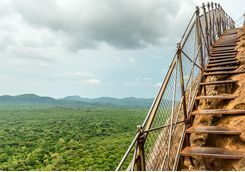 You will then be met after baggage reclaim for the private transfer to your first hotel, The Wallawwa, which is 15-minutes' away. Enjoy a late lunch, the perfect opportunity to sample the famously good local curries. 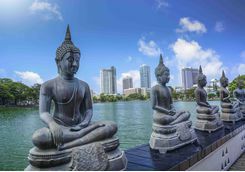 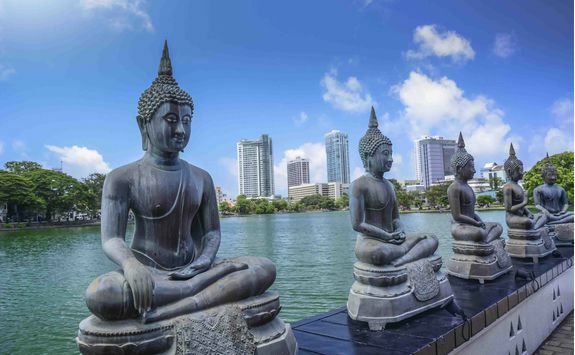 Spend the afternoon relaxing by the pool or we can arrange a whistle-stop private guided tour of the Sri Lankan capital, Colombo, which is 45-minutes' away. 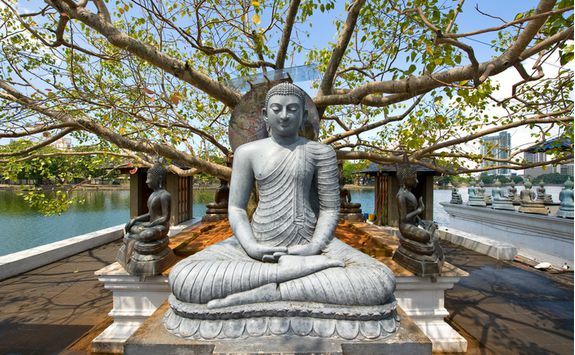 Fully refreshed, it's time to hit the road to Kandy this morning. 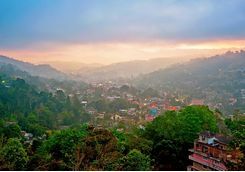 Your driver will chauffer you for the three-hour stretch while you enjoy the view as you make your way west. 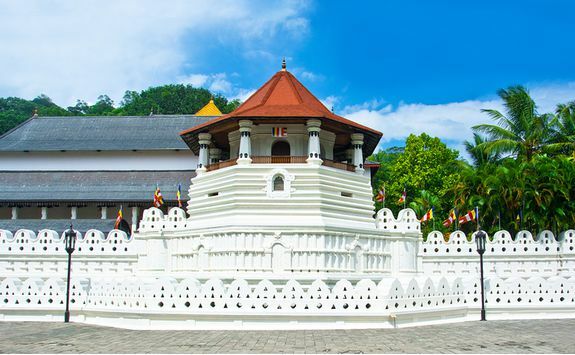 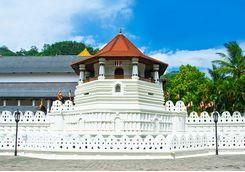 Kandy was the last capital of the ancient Kandyan Kings and remains the home of the Temple of the Tooth, a hugely sacred place of pilgrimage for Buddhists and protected by UNESCO as a World Heritage Site. 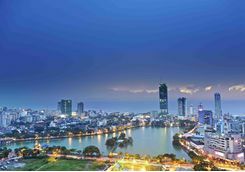 Once you arrive, enjoy a delicious lunch at your hotel before you spend the afternoon walking or cycling around this beautiful lakeside city. 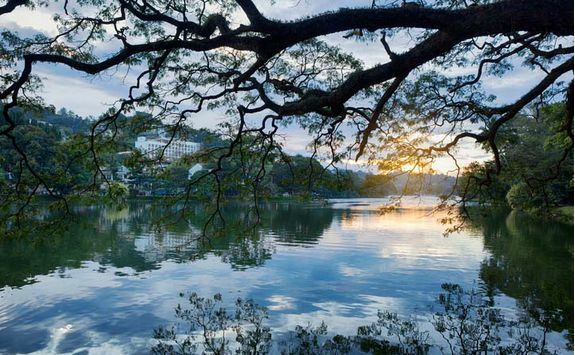 You should visit the 60-acre botanical gardens that were once the sole preserve of royalty but which are now a lovely place to wander around thanks to an avenue of palm trees, rare orchids and the ginormous Javan fig tree centrepiece. 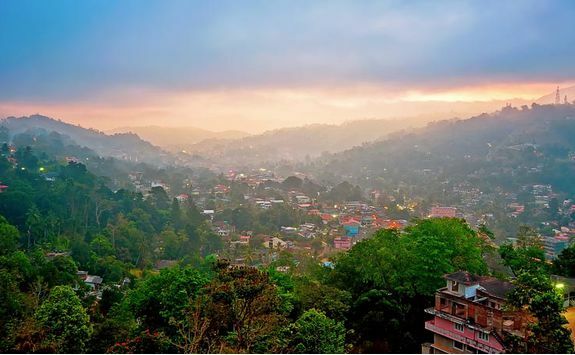 This evening you can use our detailed Dossier to choose a local restaurant, but we think you might enjoy Helga’s Folly – one of Kandy’s longest standing and popular restaurants. 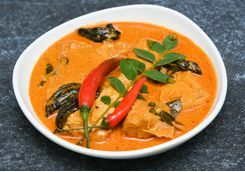 The décor is a quirky mix of antique and 1940’s Hollywood glamour and the food is delicious so settle in and enjoy a happily drawn out meal. 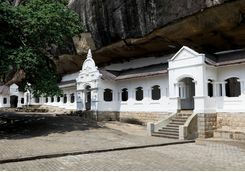 After a lie in and leisurely breakfast, in mid-morning you will pay a visit to the famous Temple of the Tooth (Sri Dalada Maligawa) shrine. 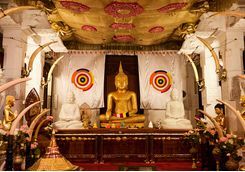 Your private guide will explain how this Buddhist temple houses a relic believed to be the incredibly sacred tooth of the Buddha. 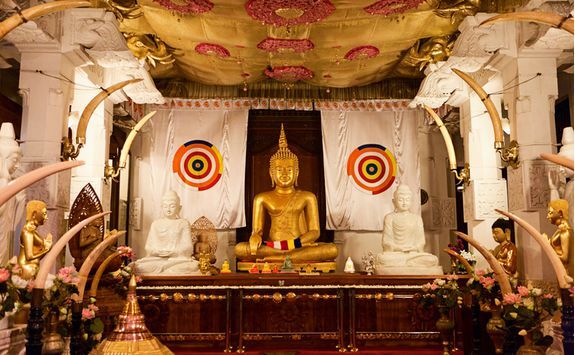 There are various religious services (or poojas) to honour the relic every day, and we will time the trip so you can witness the mid-day service, complete with musicians and rituals. 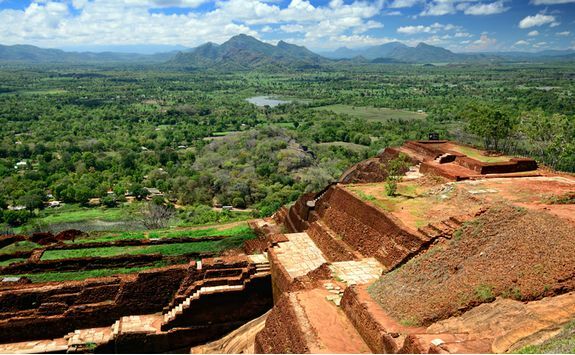 Then there's time to enjoy lunch in the city before you hop into the car for the two and a half hour drive north to the Sigiriya region. 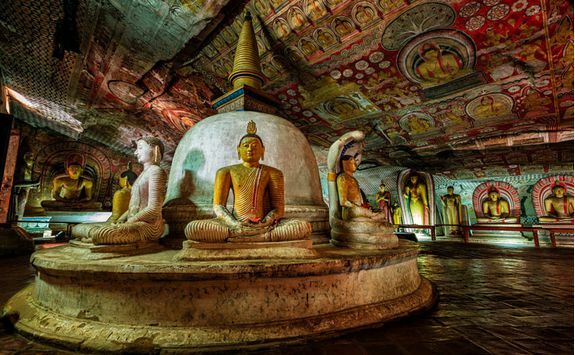 Along the way stop at another UNESCO World Heritage Site - Dambulla Cave Temple - where your guide will show you around this stunning temple, built into a huge rock face. 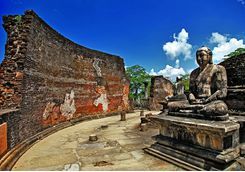 Wander around statues and look up at ancient frescoes, some of which are over 2,000 years old, before reaching the remarkable centrepiece, a 45-ft long reclining Buddha, intricately carved out of the rock. 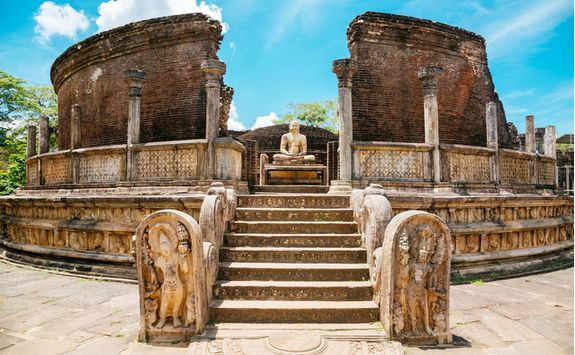 Another day of cultural exploration today, with a visit to Polonnaruwa (yes, you guessed it - a UNESCO world heritage site), one of Sri Lanka's ancient capitals, just an hour and a half away. 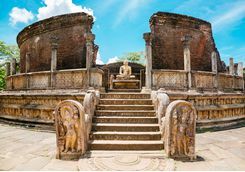 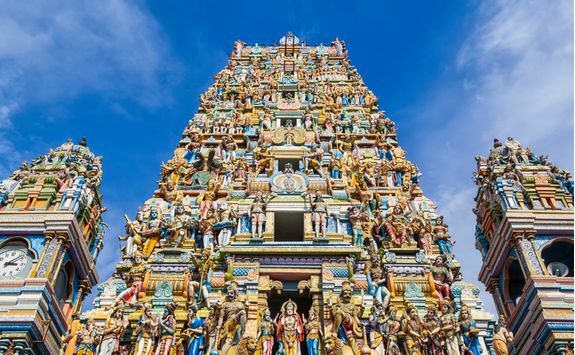 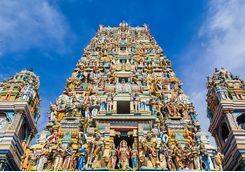 Dating back a thousand years, this remarkably well-preserved city - which was lost to the jungle for hundreds of years - offers a fascinating inside into Sri Lanka's long and enthralling history. 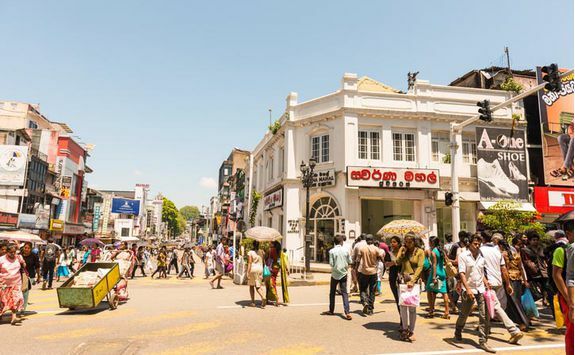 Take time to explore each of the four sections of the city, listening as your guide brings the place to life with tales of ancient battles and historic worship. 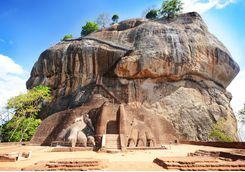 You'll also want your camera handy to get some photographs of the astonishing rock carvings. 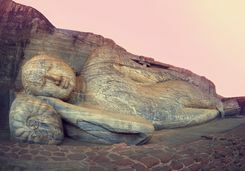 The ‘Reclining Buddha’ statue offers the most popular posing opportunity thanks to its sheer size and the impressive carving detail on this huge stone depiction, which dates from the 12th century. 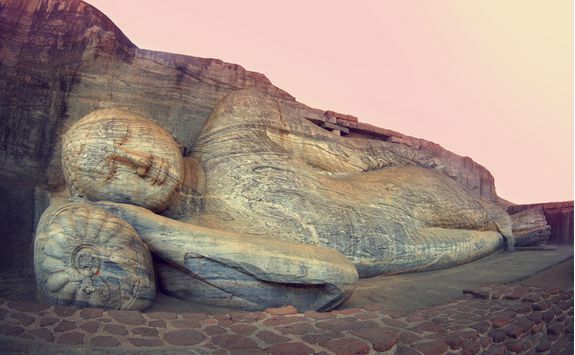 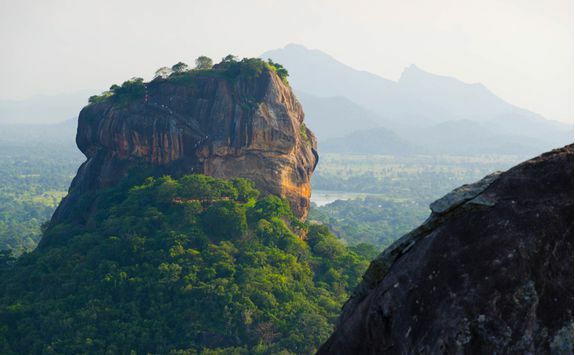 This morning you will explore what is perhaps the most famous landmark in Sri Lanka -Sigiriya, the rock fortress otherwise known as Lion Rock. 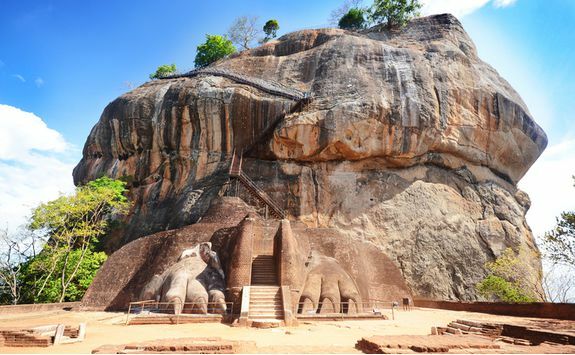 Built on top of a huge boulder this is an awe inspiring architectural triumph, and something of a historical mystery. 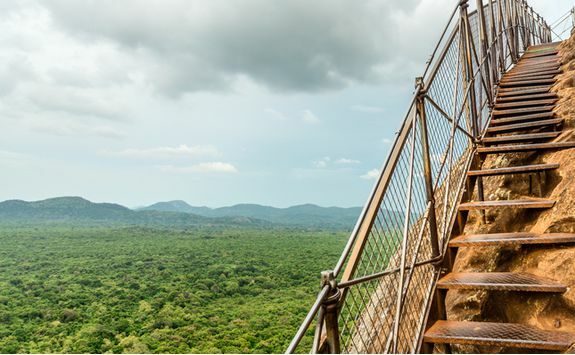 The view from the top is absolutely magnificent so get your walking shoes on this morning and climb the 1,200 steps to the summit, stopping on route to admire the beautiful centuries' old frescoes of handmaidens (or goddesses - the jury is still out) on the walls. 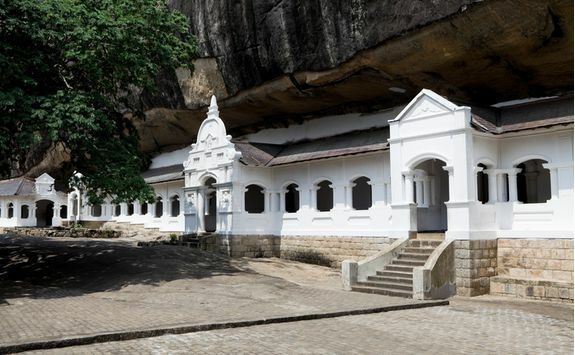 It is believed that these frescoes once adorned the entire western side of the rock face. 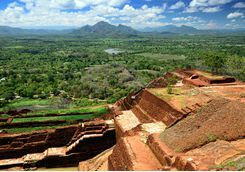 Then carry on clambering before you arrive at the flat-topped citadel where you can explore the ruins of a palace and drink in the special views of the vast gardens below and the jungle-covered plains for miles around. 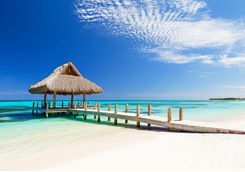 In the afternoon you're free to relax in your hotel and enjoy a pampering afternoon at the spa or perhaps just soaking up some sun by the pool. 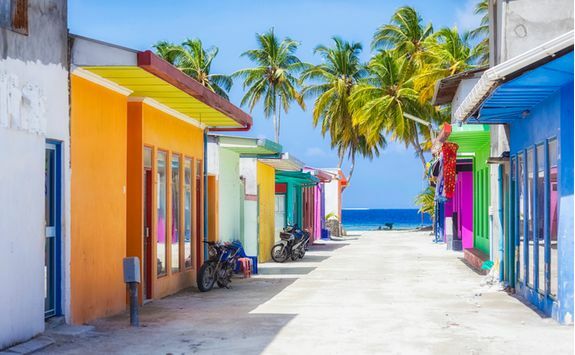 By now you've seen the key cultural sites that the region has to offer and it's time for the next leg of your journey - the Maldives. 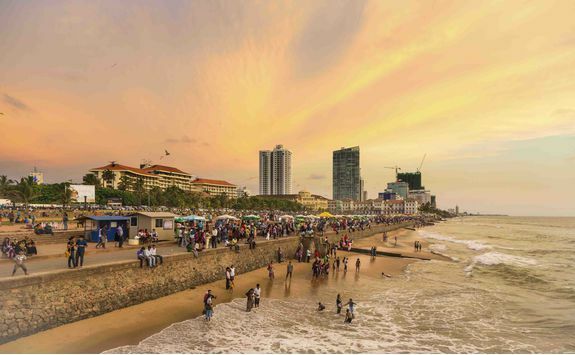 First up though, you'll have to head back to Colombo for one last night in Sri Lanka. 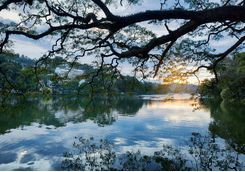 The drive is around three and a half hours so you have plenty of time to enjoy some final views along the way. 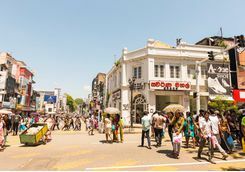 When you arrive, check into your hotel and have a farewell dinner, either at the hotel restaurant or in the centre of town. 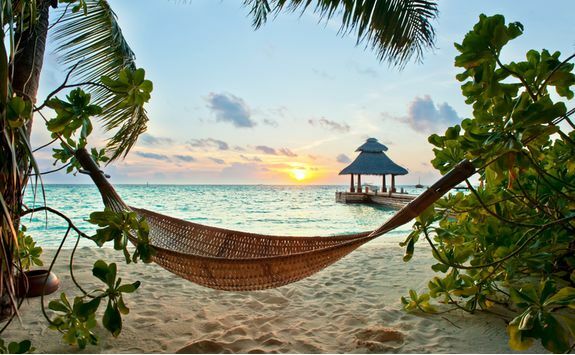 Get up this morning and order a taxi to the airport; you've got a flight to paradise to catch. 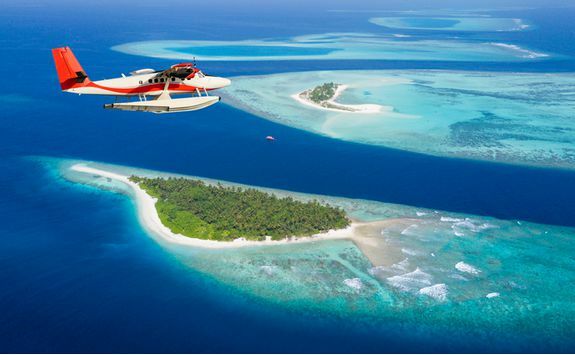 The flight is roughly an hour and a half so you'll arrive in what will seem like no time at all. 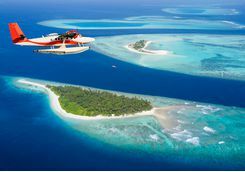 From the Maldives Male Airport you then need to get to your island resort, this will either be by sea plane or boat and take no more than 90 minutes, depending on which resort you've opted for. 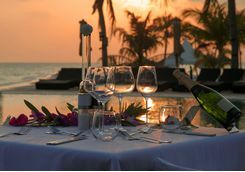 Our dedicated and experienced team will help you pick a resort which suits your occasion, budget and tastes. 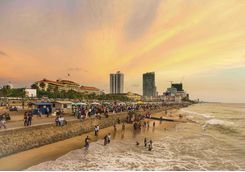 When you arrive, dump the bags and head straight down to the beach for a cocktail. 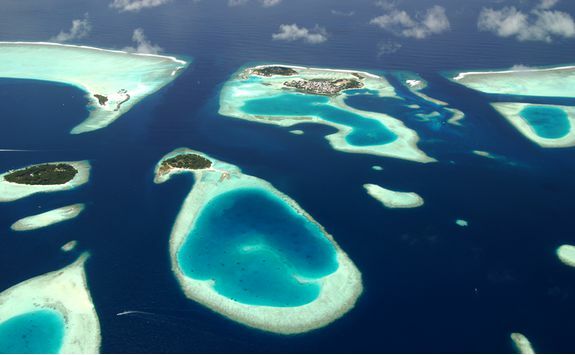 Spend the next four days enjoying everything that is so special about the Maldives. 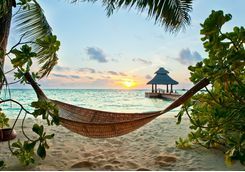 From lazy days on the sugar-soft sandy beaches to afternoons in the tranquil hotel spa, the Maldives is the ultimate relaxation destination. 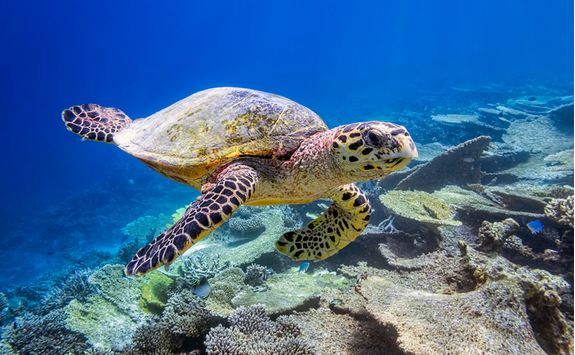 For those who like to maintain an element of activity on their holiday, the diving here also happens to be world class - incredibly colourful, diverse and unspoilt. 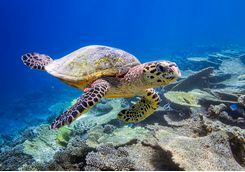 Most of the hotels will have dive schools on site and so learning - or fine tuning - some diving skills is easily arranged. 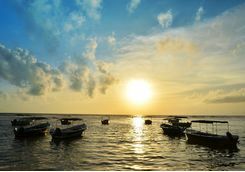 Snorkelling and various water sporting activities are also up for grabs. 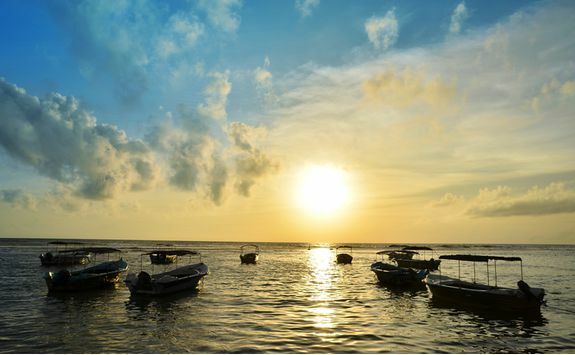 When the sun begins to set, sundowners on the beach are virtually a religion here. 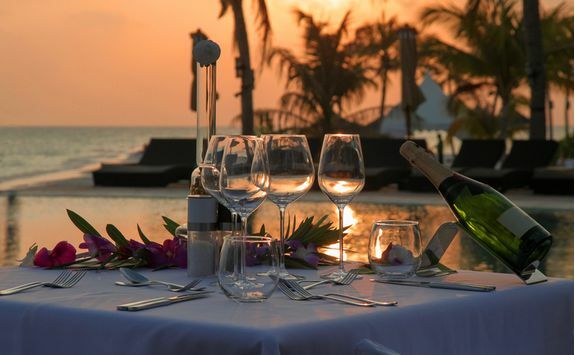 These will then be swiftly followed by a delicious dinner selection, which can almost always be served under the stars at a beautiful private dining spot, upon special request.